The Pacific Theater. Island Representations of World War II. 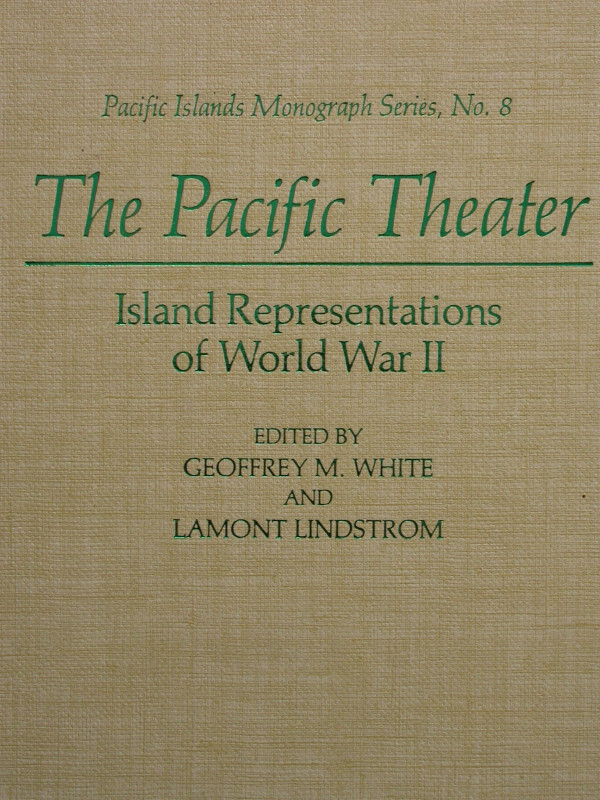 'Pacific Islands Monograph Series, No. 8'. 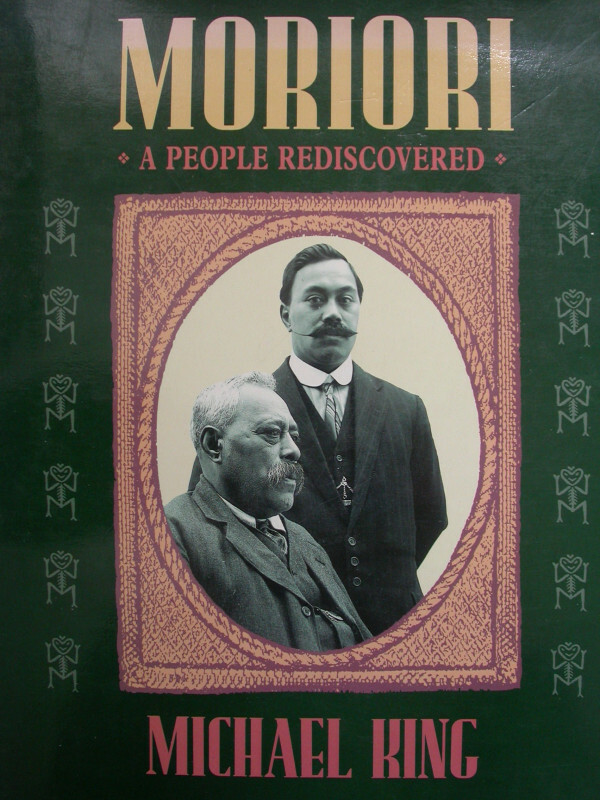 Introduction by the editors and 16 chapters on the impact of the Second World War on the Pacific Islanders. 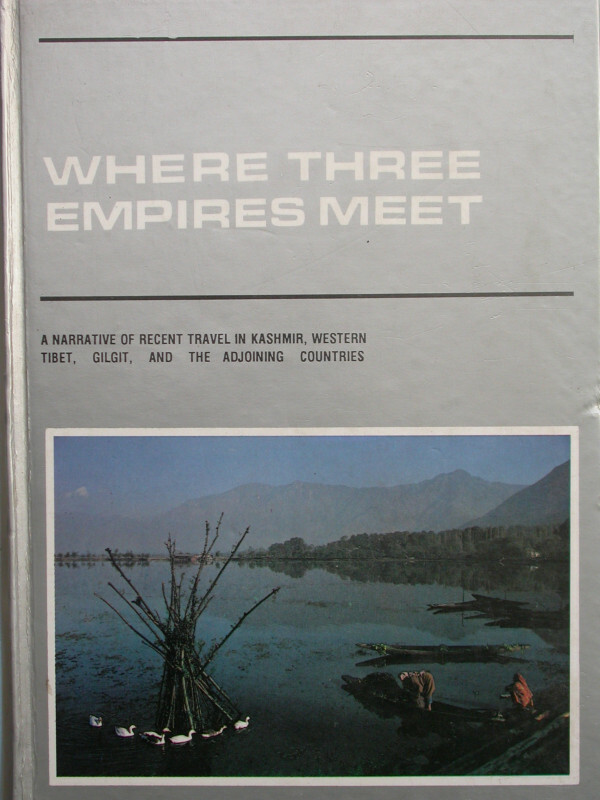 Author White, Geoffrey M. & Lindstrom, Lamont (Eds). 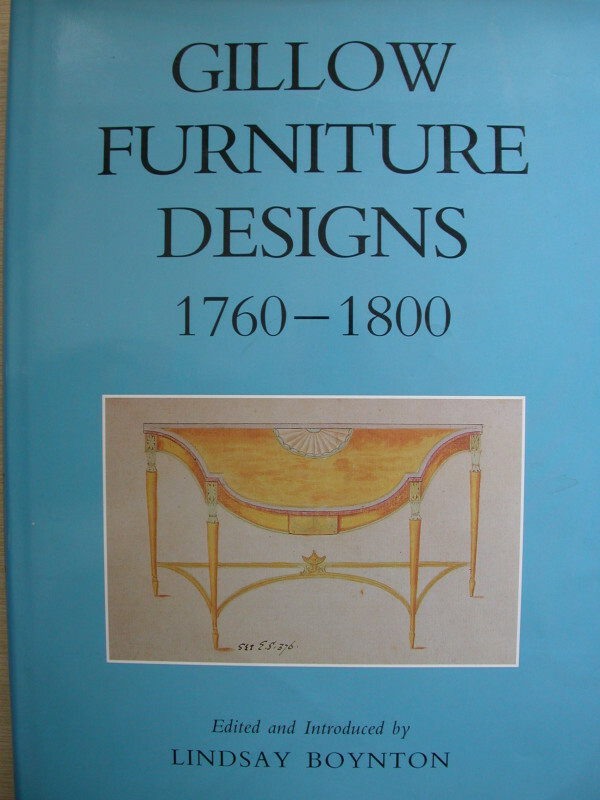 Illustrator Black and white photographic illustrations and maps in the text. End paper maps. Condition Small 'splashes' leaving marks on fore edge of pages, not extending to the page margins. Otherwise a very good clean copy. Espingarda Perfeyta or The Perfect Gun. Fiosconi, Cesar & Guserio, Jordam. Edited & translated by Rainer Daehnhardt & W.Keith Neal.